The success of your business hinges on the safety and security of your commercial premises, as any security breach not only compromises your company’s confidential information but also the personal information of your employees. Business security, or lack thereof, is a slippery slope that must be controlled at the outset to main your favorable reputation and maintain growth. If you require assistance from a dedicated commercial locksmith in Milwaukee or nearby areas, Milwaukee Lockstar is only one call away! When it comes to commercial security, it is important to understand that traditional entry systems are slowly becoming a thing of the past, making way for keyless entry systems. Furthermore, studies show that a significant portion of corporate theft is generated internally. Location also influences your risk for property crime, as some neighborhoods are safer than others. We keep these and numerous other considerations in mind when guiding business owners through security upgrades best suited to their distinct type of business. 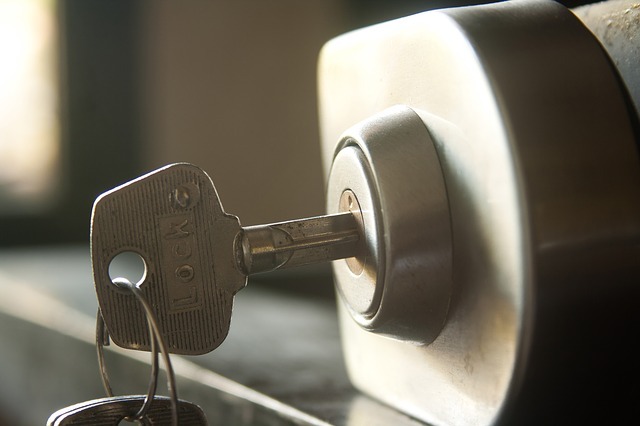 Whether you are a small business owner or the head of a large corporation, we guarantee to provide you with our courteous commercial locksmith services, 365 days a year. Our company has been in the locksmith industry for many years, and our owners have had the opportunity to work as both technicians and managers. What these experiences have taught us is that innovation is the leading contributor to reliability, and hence our goal is to keep our entire team’s knowledge, skill and technique up-to-date on the perpetual industry advancements. Make your commercial property an impenetrable fortress against intruders by partnering with Milwaukee Lockstar – your top-quality business locksmith in Milwaukee, WI. We welcome you to call 414-939-8811 for any emergency situations, or send us an email to begin discussing your security upgrade needs.